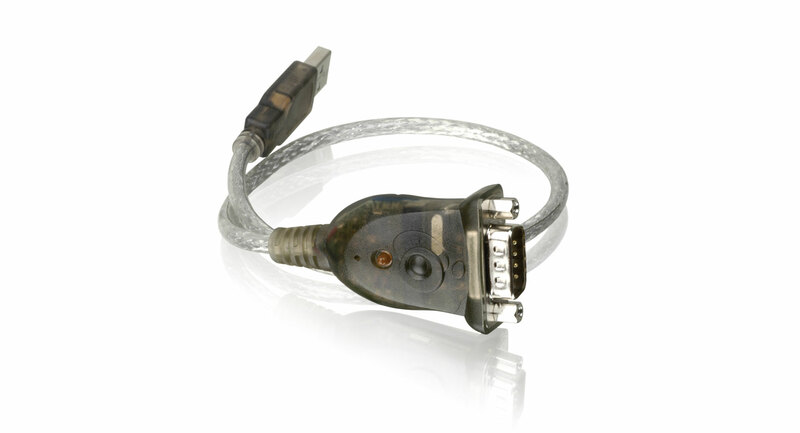 The USB to Serial RS-232 Adapter provides one RS-232 Serial (DB-9 male) connector via one standard USB port at a data transfer rate of up to 230Kbps. 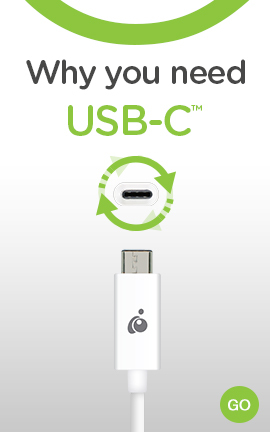 You can instantly enjoy connectivity with modem, PDA, POS, or other serial devices on your PC or Mac without the hassle of opening your computer case. 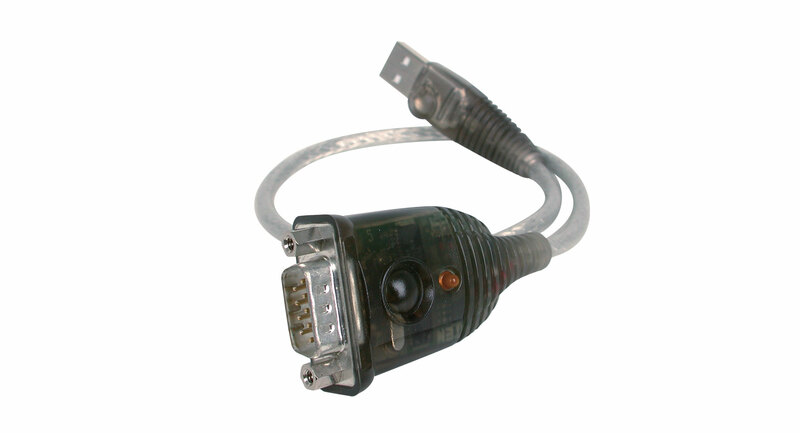 It provides a quick, simple, and cost-effective solution and is ideal for various communication and automation applications. This makes the USB interface transparent to serial peripherals, allowing them to easily interface with USB computers and eliminates the setup hassle found with traditional serial port connections. This device also supports energy saving suspend and resume operations.